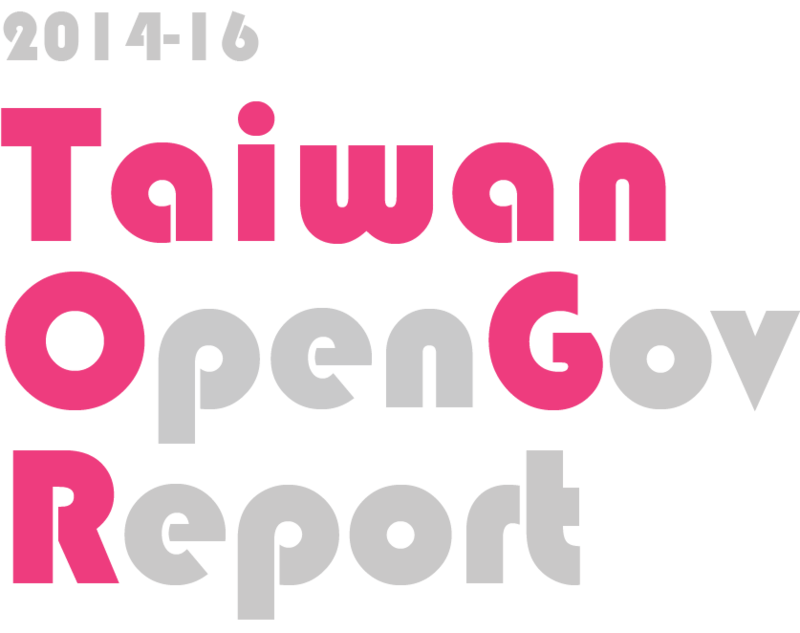 We are glad to announce the release of Taiwan Open Government Report. 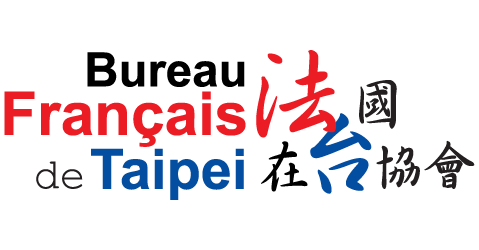 Taiwan Open Government Report is a research project conducted by the Open Culture Foundation to review the practice and impacts of open government policies in Taiwan from 2014 to 2016. 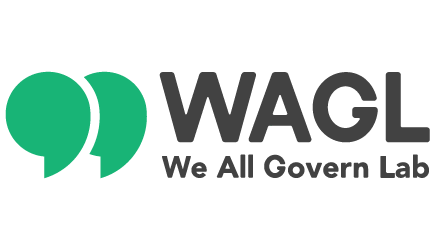 In this report, we focus on four main fields of open government: (1) law and policies, (2) transparency through open data, (3) civic participation, and (4) collaboration through civic technology. 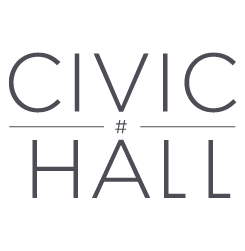 In this event, we will share our findings to our community, the government servants, the press, and our Civic Tech Fest guests. 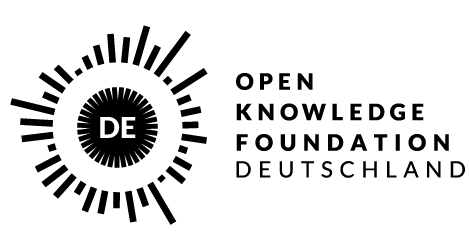 We will also invite open government experts and practitioners to have a conversation with our researchers. The event is open to the general public (RSVP needed), and we welcome all engaged citizens to participate in the conversation. This event will be conducted in Chinese. However, English interpretation will be available. State of the Map Taiwan is an annual conference organized by OpenStreetMap Taiwan community. The conference provides mappers to interact with each other in mapping skills, map/data usage, and geospatial technologies. 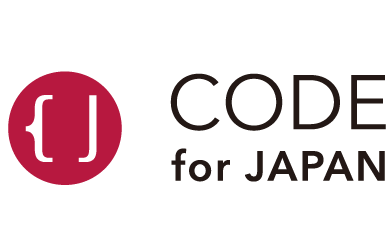 In this SotM Taiwan, we have an invited talk from OSM Japan community for presenting an experience of map design via using open data, and 9 talks from local community for sharing their experiences in use and development of the map. Welcome to Taiwan!! 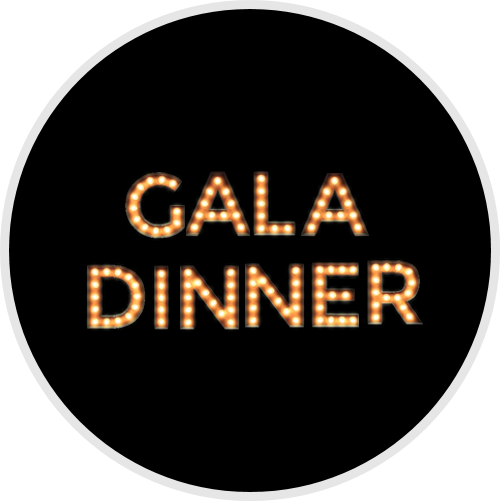 Welcome to join this causaul gathering with food, drink and meet people before the big event. If you have NT.300,000-500,000, what will you do to improve the society with technology? 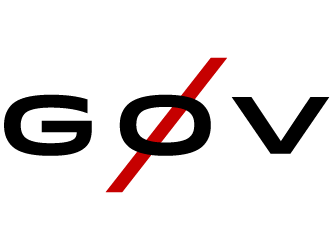 To encourage more talents to invest in the field of civic technology, to speed up the incubation of more results, g0v raises “Civic Tech Grant“ from the domestic and international media and technology industry. 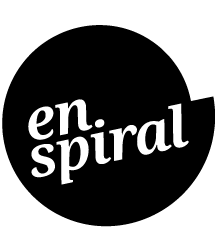 This spring, the first awardees are selected. Seven projects start to develop prototypes or built up operations. They are going to demonstrate the results at this demo party. 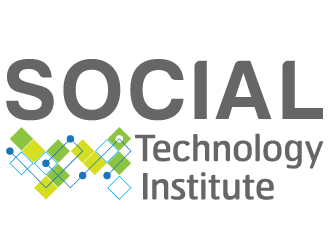 Also, the Social Event of TICTeC@Taipei - Cocktail Party will be host in the same time. 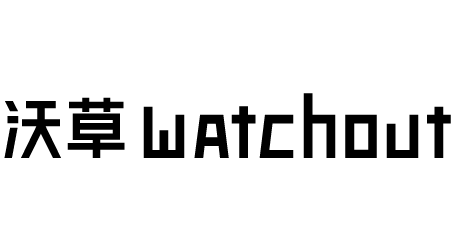 Welcome to Join the Party and understand more about Taiwan's civic tech. 17:30-18:30 Demo party part 1:The on-stage introduction and demonstration. Each awardee group will leads one table. 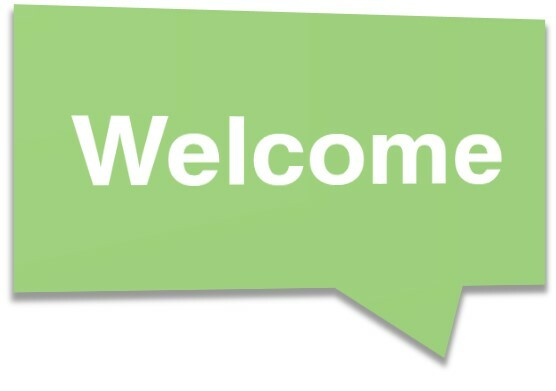 Welcome everyone sit down and have more detail talks about their projects. Also, the cocktail party of TICTeC@Taipei is held in the same time. Join the party and find more about the Taiwan civic tech. Civic tech is still a fairly new practice, even though we all work in different socio economical and political local contexts it seems the challenges we face are similar. 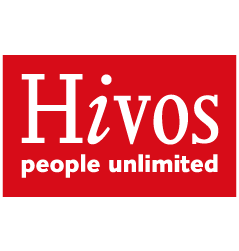 Be it scaling to reach more people, making accessible to every one or even sometimes just having impact on the decision that is taken, those challenges are numerous. The event format is Barcamp which is an open, participatory workshop-event, the content of which is provided by participants. 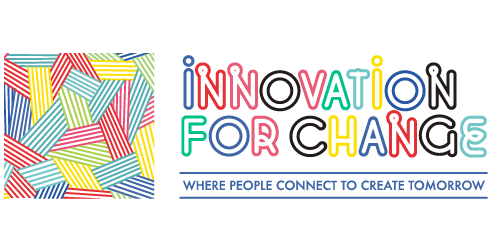 We will split up in small interdisciplinary groups and make the best use of design thinking pratices to make sure we are able to work on prototype solutions and pitch results at the end of the event. Welcome to the biggest civic tech event in Asia! 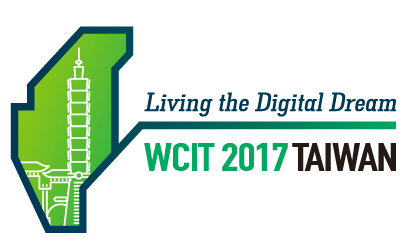 Our co-host The 21st World Congress on Information Technology (WCIT 2017) is going to host Gala Dinner for our guests. Let’s enjoy a great evening feast and have more relax interaction. ## The dinner is RSVP required. 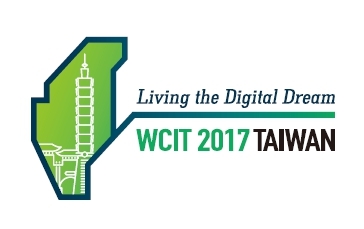 This year, 3th Asia Open Data Partnership(AODP) Conference-2017 International Data Economy Summit is held in Taiwan. 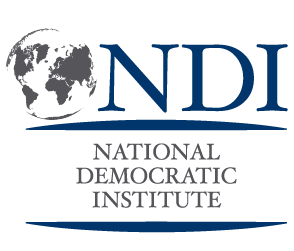 AODP is a multi-counties’ alliance to improve international cooperation base in Asia’s culture and needs. 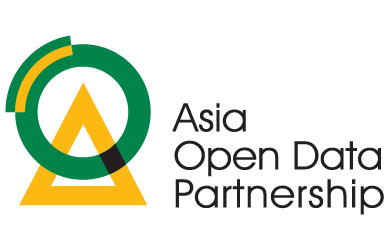 AODP is formed in 2015, the members include: Taiwan, Korea, Philippines, Thailand, Japan. 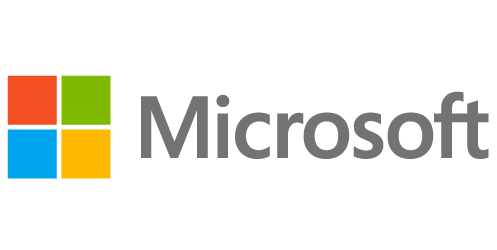 Each country will have a "government recognized organization" to join the partnership as a member. 2017 International Data Economy Summit has the overall theme in "Global Cooperation, Local Impact". 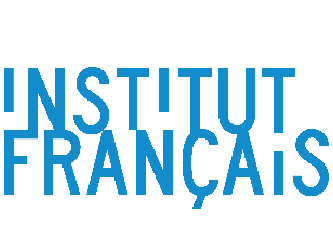 It will cover a variety of topics related to the key challenges of data infrastructure and data markets under data economy. 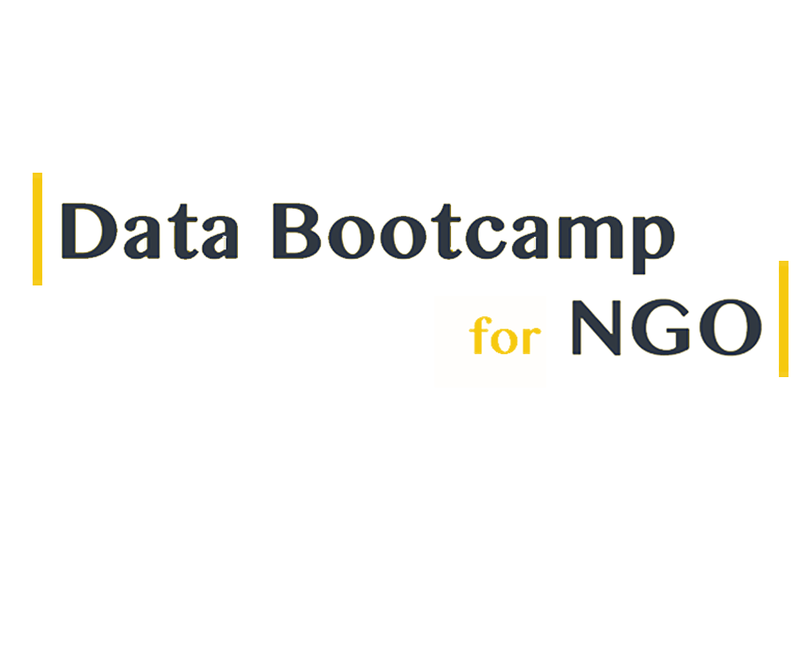 This bootcamp will provide NGO workers with hands-on training on the use of open data. In the age of open data, we need new skills to deal with an overwhelming amount of information. 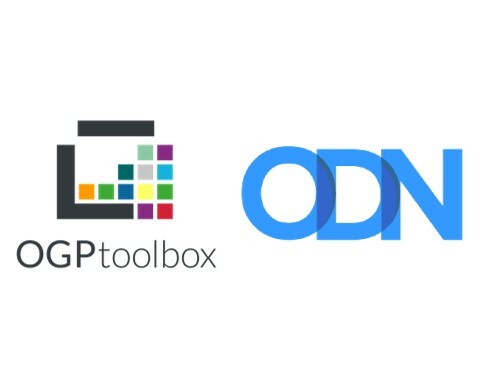 This data bootcamp will provide NGO workers with training on scraping, visualizing, and analyzing data using free Google spreadsheets and software. With practical hands-on exercises and group sharing, we hope to ensure that NGO workers quickly grasp the key to data analysis! ## This event will be in Chinese. 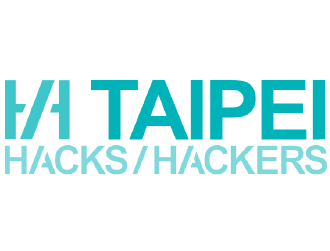 g0v.tw is a civic tech community in Taiwan since 2012 with deep open-source roots. 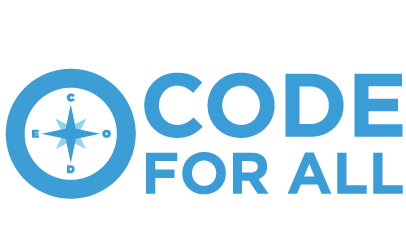 With 1,000+ contributors through 40+ hackathons, it is recognized as one of the largest group in the global civic tech community. 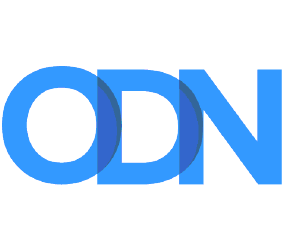 The community focuses on building tools for better information disclosure, engagement, and online democracy, advocating government transparency through the power of information technology. 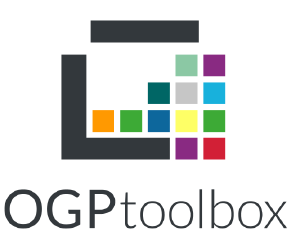 Through the years, the g0v community stimulated the progress of open government, open data, civic participation, and new media in Taiwan. Today the open community is still one of the main driving force for grass root civic movements, through interdisciplinary collaboration. 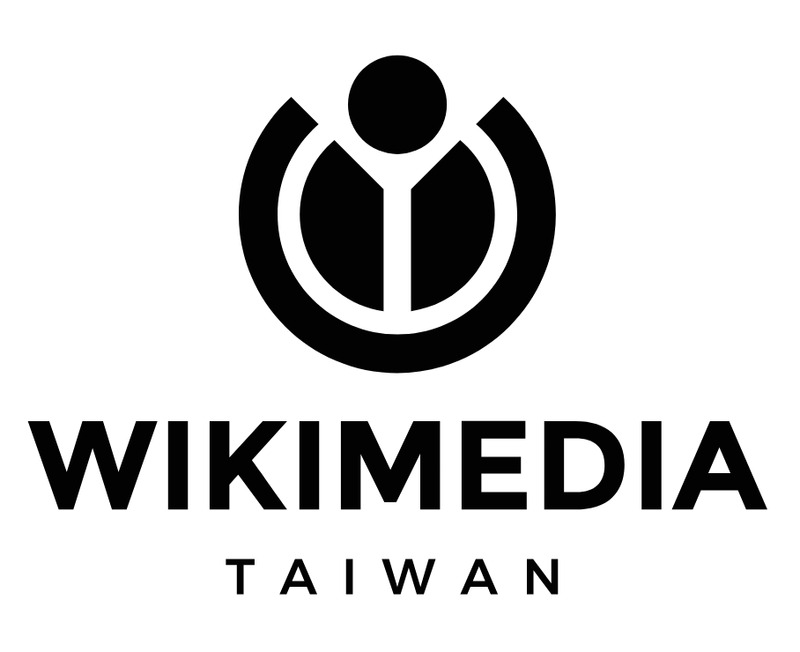 Wikimedia Taiwan was founded in 2007, after Jimmy Wales and Wikimania come to Taiwan. 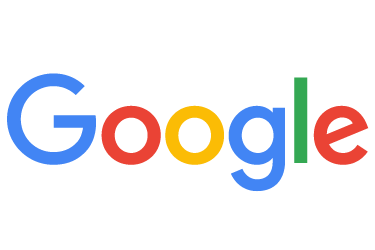 Wikipedia, the new open-knowledge platform, just begin to become a well known website from then. Ten years have gone. Wikipedia is a portal of knowledge for people in Taiwan now, but there are still a lot of things that need be improved: we need more editors, more diversity, more impact, and less knowledge gap. 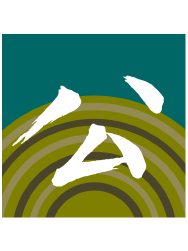 Now, we invite community members, researchers, our partners, and anyone who care about open culture to join the Wikimedia Taiwan 10 Anniversary Conference. To know what we have done, and to tell us what we need to do for the next 10 years.